Eventually, the sun does set here and the night heats up with a live music scene that&apos;s worth looking into. 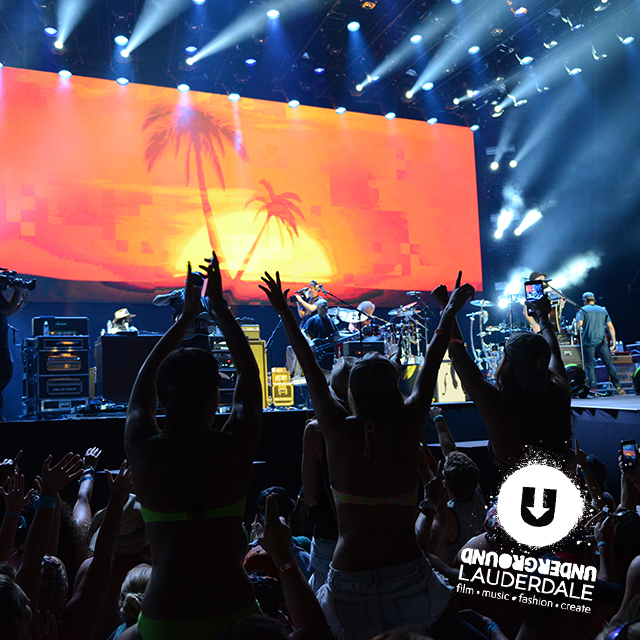 Broward County is a hotspot for indie rock, EDM and other music genres, with an extensive series of live music concerts, festivals and conferences each year. Click here to get your Underground Music Pass (UMP).